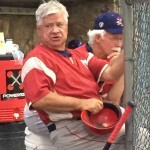 Bob Wease enters his 29th season as President and General Manager of the Harrisonburg Turks. 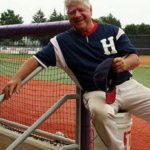 Over those years, he has developed strong relationships with college coaches across the country and gained their respect and trust to continuously send their players to Harrisonburg every summer. He recruits from top level DI head coaches that once played for the Turks. 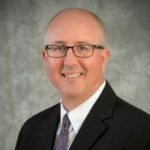 Wease has been involved in the business world his entire life in the Harrisonburg community. He has owned and operated Wease Auto for the last 41 years. 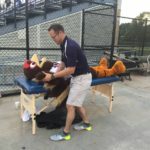 He has was active in coaching youth baseball and football teams through the recreation department and he was also the assistant baseball coach one year at Harrisonburg High School. 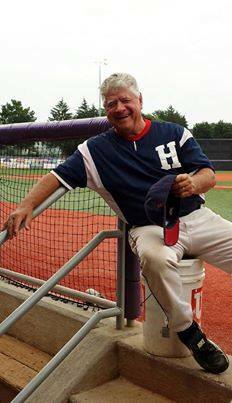 He was a player-coach for many years in the local Rockingham County Baseball League. In 2012 Wease was inducted into the RCBL Hall of Fame. Wease is also in his 17th year as the head coach of the Harrisonburg Turks. He played in the Valley Baseball League with a number of different teams for 8 years. In 2016 Wease was inducted into the first class of the Valley Baseball League Hall of Fame as a player. Bob is married to Teresa Miller Wease. The couple has 5 children and 9 grandchildren. 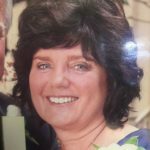 For many years Teresa Wease was happy just being known as the Turks Team Mom. 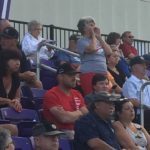 She and her children ran the concession stand and greeted the Turks fans making sure they enjoyed coming to the games. As the years went on and the demands running the team expanded, Teresa’s participation also increased. Eventually, it was necessary to find a title for her. Considering the wide variety of tasks, being tagged the Operations Manager made sense since she worked to making sure all the gears of the well-oiled Turks machine worked together. 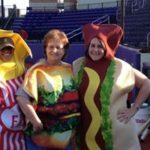 She is responsible for advertising and marketing the team, for selling sponsorships, scheduling special events, and the creation of Friday Family Fun Nights, developing the partnership with the Massanutten Regional Library Summer Reading Program, all game day operations, concessions and merchandise stands. 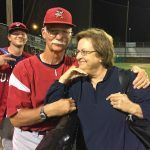 Teresa values and cherishes all the amazing friendships that she and Bob have made the last 29 years with #TurksNation players, their families, and our wonderful fans. 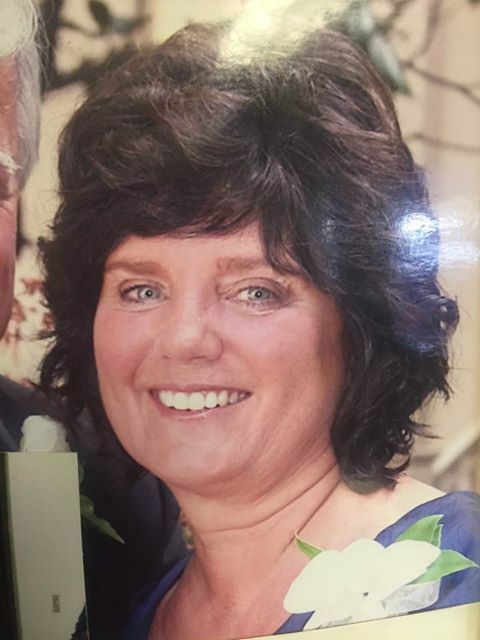 Her pride and joy are her children and grandchildren. Spending time with them is her favorite thing to do. 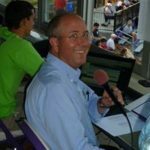 Curt Dudley has been the PA announcer for the Harrisonburg Turks for the last 35 years. He is the Director of Broadcast Services at James Madison University. 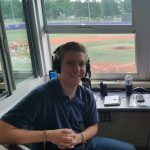 He is a valuable liaison between JMU and the Turks using his connection with JMU students to give them opportunities in the sports field working with the Turks in the press box and team internships. Curt is a treasured friend and asset to the team. Jesse Barger will be joining Mrs. Miller at the admissions gate this summer. Jesse is a 4th grade teacher at Mountain View Elementary School. She’s also the fiance of Turks Pitching Coach George Laase so she’s extremely familiar with the game of baseball. 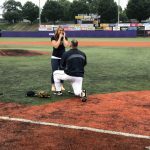 Many of our Turks fans were present when Coach Laase planned his romantic wedding proposal on the field last summer. Jesse said “YES” and the crowd went wild. 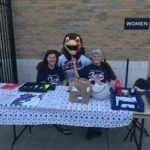 Mrs. Miller is excited to be back at the gate for another season of Turks baseball so she has the opportunity to welcome and greet our fans. When Mrs. Miller finishes her job at the gate, you’ll spot her in the stands as she becomes our #1 fan getting every one fired up and cheering for the Turks! John Huddle fixes the most delicious Huddle burgers, Huddle dogs, chicken and fries in the Valley. 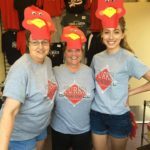 Audrey Knupp and her supportive Turkettes staff are the epitome of “Service with a Smile”. They greet our fans and provide great service. We’re excited to have Ann Johnson join the Turks this season. She will take care of all your Turks gear fashion needs in the merchandise stand. 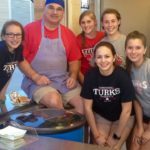 Stop by and purchase your new Turks t-shirt, cap, or sweatshirt. Lisa Klosinski is the Turks valuable right hand! The Turks owe Lisa a HUGE THANK YOU this season for completely redesigning our 2019 beautiful program. This was a huge undertaking and we thank her from the bottom of our hearts. She is a perfectionist and won’t let any comma, or extra space escape her eagle eyes when proof reading for the Turks program, website, or anything in print. 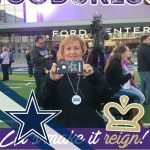 She’s creative and comes up with awesome ideas that our young Turks fans will enjoy. She’ll help make and serve Turks post game meals. No job is too big or small for Lisa to jump in and help when needed. This lady is a life saver!